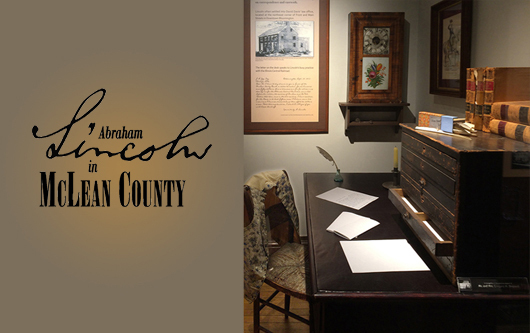 This exhibit examines Lincoln's work as an attorney in McLean County, defines his pivotal role in the anti-slavery movement, explores the lasting connections Lincoln made with the people of this community. 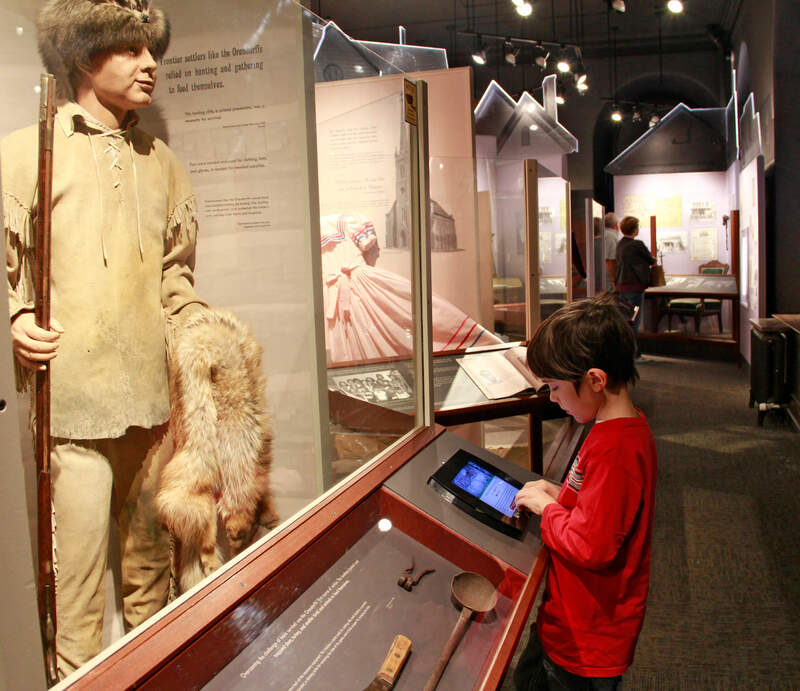 This exciting new 5,000-square-foot exhibit in four galleries explores the experience of living, working, farming, and creating community in McLean County. 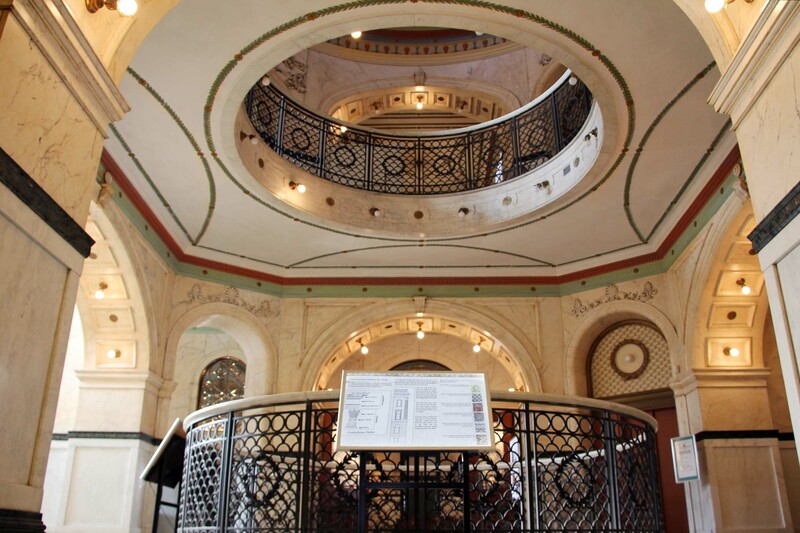 This exhibit, located throughout the Museum on lighted panels, takes a look at the history of the four McLean County courthouse buildings, and explores the architecture, materials, and construction techniques of its longest standing courthouse—the building that now houses the McLean County Museum of History. 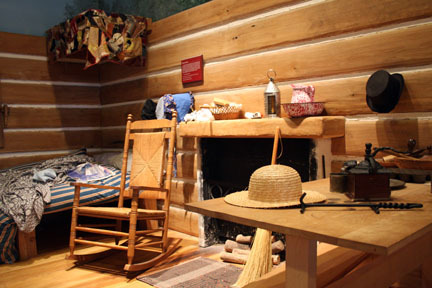 Exercise your imagination in our pioneer discovery room! 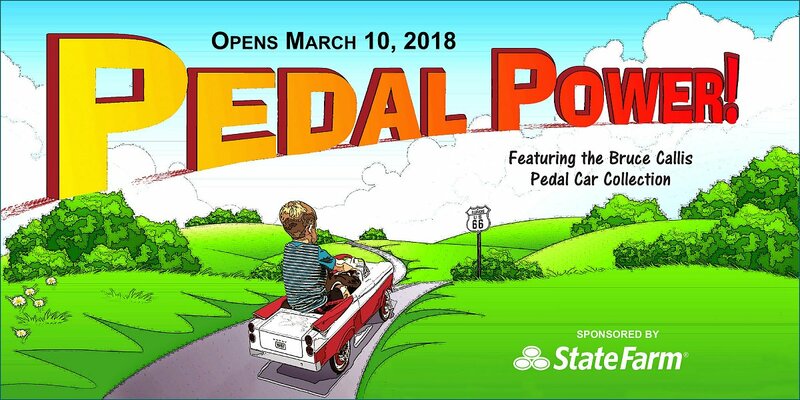 This exhibit features the impressive personal pedal-car collection of long-time State Farm executive Bruce Callis. In addition to Bruce’s successful career and community involvement, he was an avid pedal car collector and restorer. His family has gifted 53 pedal cars from his personal collection to the Museum. Discover who designed these popular toys and interact with these icons of childhoods past. Whether you remember these toys from your childhood or are discovering pedal cars for the first time, you will want to cruise down to the Museum and explore Pedal Power!